It was great to have Jeremy in Scotland this week. This video shows why. 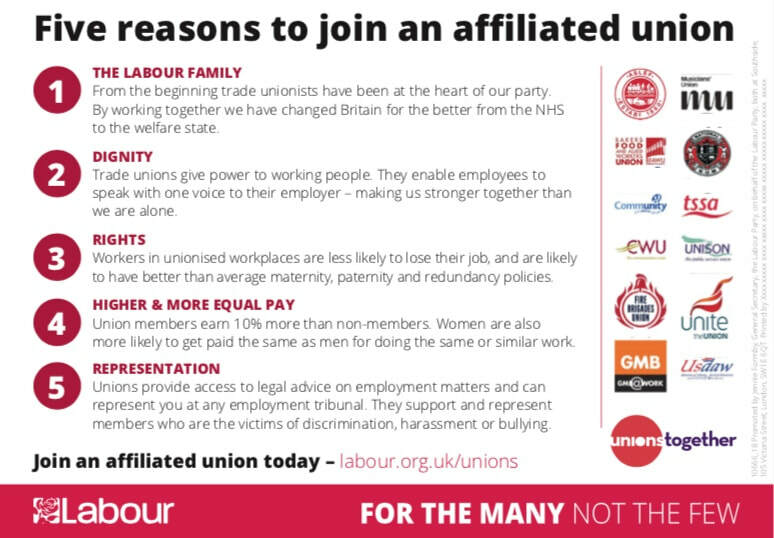 Why join a trade union. New TULO materials. Save the date. CLP Trade Union Liaison Officers training on 25 August 2018 in Glasgow. 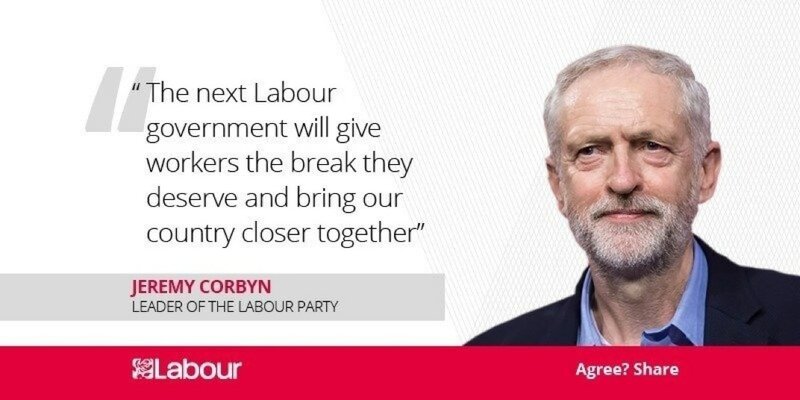 Labour will ensure that hospitality workers keep 100% of their tips. 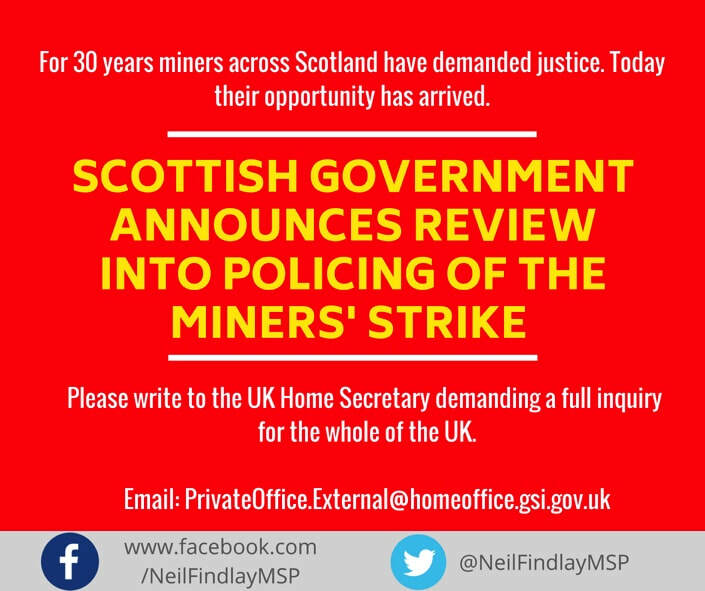 Say Bye Bye to PFI. 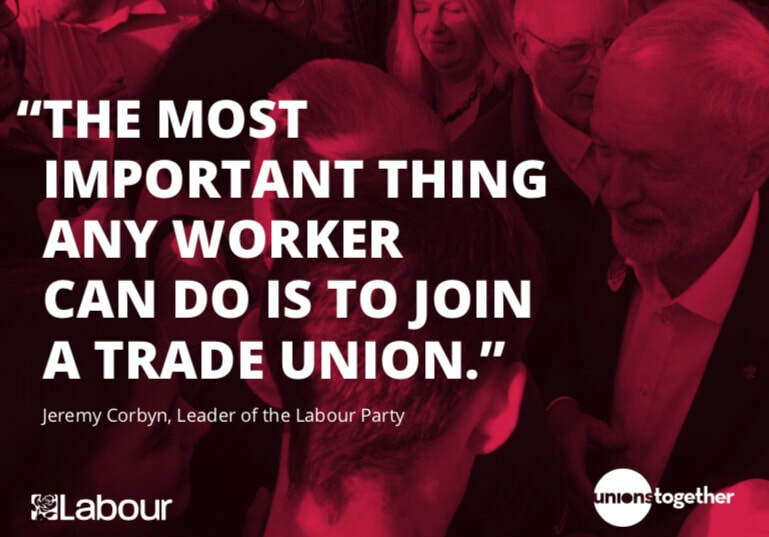 Unions Together campaign. The UK National Policy Forum has published eight consultation documents on key policy areas they want to hear your views on. 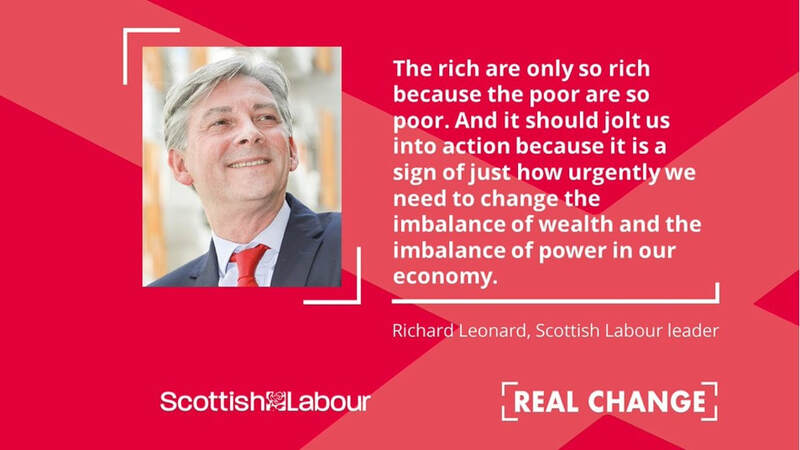 Richard Leonard's speech to the Scottish Labour Party conference ticks all the boxes for workers in Scotland. 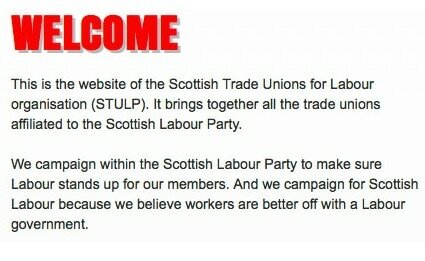 Scottish Labour publishes a radical industrial strategy, creating an economy that works for the many, not the few. 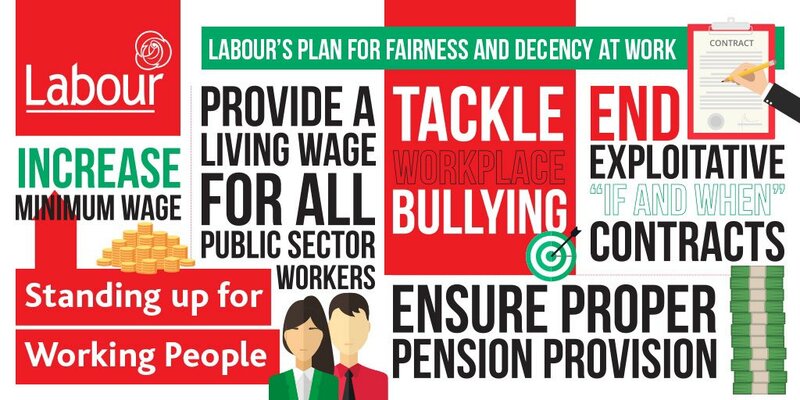 Scottish Labour establishes a workforce commission to look at health and social care staffing for the future.